Exploration of identity has always been a complex challenge for adoptees and it’s particularly true for those raised in adoptive families of a different race and culture. 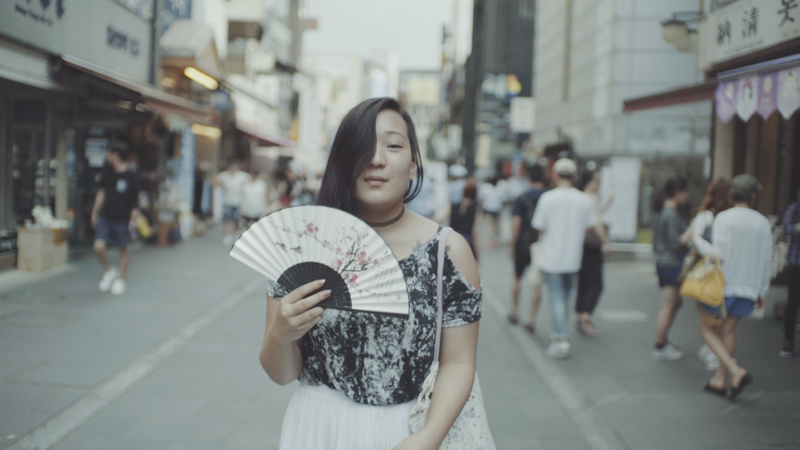 Jon Maxwell’s new documentary AKA Seoul (70 min, 2016), screening twice at the upcoming CAAMFest, impressively encapsulates a range of experiences shared by five Korean twenty-something adoptees who journey to Korea in the summer of 2016 to find themselves as they connect with their birth families and their native Korea. 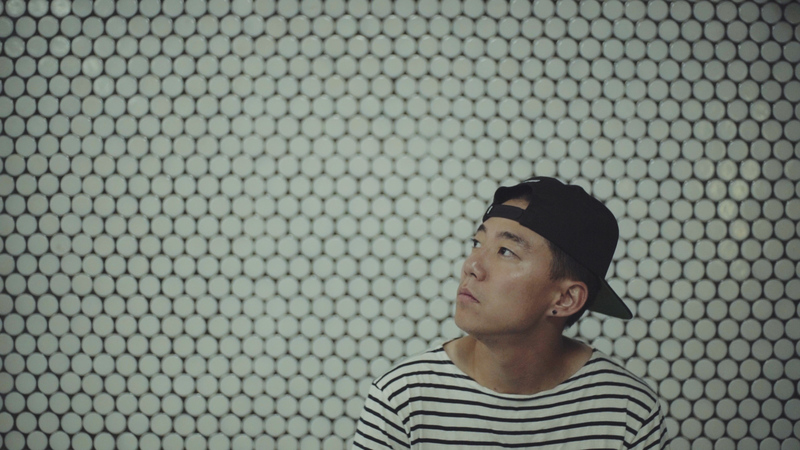 The film is a sequel to the documentary series AKA DAN, which chronicled the 2013 journey of alternative rapper and Korean adoptee Dan Matthews as he met his biological Korean family, including an identical twin brother he never knew about. AKA Seoul picks up three years later as Matthews and four other Korean adoptees—Chelsea Katsaros, Siri Szemenkar, Min Matson, and Peter Boskey—get together in Seoul in various restaurants, bars and tattoo parlors to unpack various aspects of their identity as Koreans, as adoptees and as adults. Since they are all in the immediate throws of searching and reuniting and each experience is unique, what results is a very fluid and candid snapshot of adoption. Dan Mathews introduces his adoptive mom, Lynn Mathews, from Camarillo CA, to his Korean birthmother while continuing to process that he has an identical twin brother who remained in Korea with his birth family while he was adopted out. His brother is learning English to strengthen their bond and to facilitate communication for the entire birth family while Mathews is trying to figure out how much interaction he actually wants. Siri Szemenkar, who was raised in Sweden with virtually no contact with Asians, meets with adoption agency officials in Seoul to get information about her birthmother. After being stonewalled, she is told that her birthmother wants to meet her. Her hopes are dashed when the birthmother cancels and then elevated when she changes her mind. 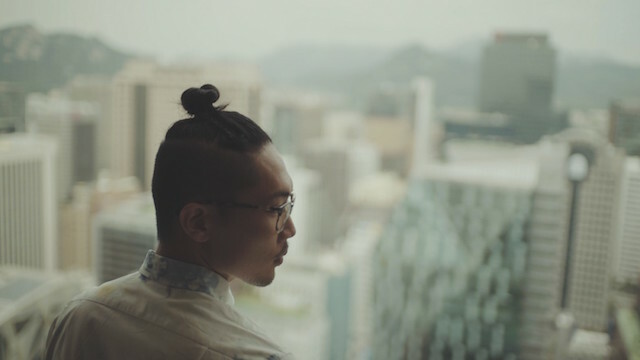 Min Matson shares his story as a transgender Korean adoptee and what it’s like to experience Seoul and Korean LGBT culture for the first time as a male. Min’s adoptive mother was Dutch and his adoptive dad was Norwegian and, while he felt really loved by his parents, he had strong feelings that he was boy in a girl’s body even before he started elementary school. He shares his isolation and his adoptive family’s struggle with his search to find his identity, which included a suicide attempt. When he first went to Korean as a masculine looking woman, it was hard for him to fit in with Korean women and to identify with the culture. When he returns, on this trip, to embrace Seoul as a Korean male, with a sense of body security, he feels different, as if he really fits in. Chelsea Katsaros, a 28 year old genetics student at University of Minnesota, was raised by adoptive parents of Norwegian and Greek ancestry in Minnesota and grew up around surrounded by people who didn’t look like her. She admits that pressure of being Asian in a white family and culture, was stressful. When she realized as a teenager that she was gay, and came out at age 19, she felt even more pressure because her adoptive family was deeply religious and would not accept her, ultimately leading her to sever communication with them altogether. Holding an orphan in her arms on a visit to Seoul’s Eastern Social Welfare Society, she laments that she will never be able to adopt a Korean baby herself because she is gay and Korean policy only allows for heterosexual adoptions. As free-spirited poet and textile artist, Peter Boskey, meanders through the back alleys and shops of Seoul collecting fabric and mementos for his art, he discusses his creative life and the influence of adoption on his artwork. Not only is his artwork a deep expression of who he is, it has been profoundly healing. What makes AKA Seoul so relevant is the lens feels very fresh. The five adoptees, aside from being very creatively inclined, represent a broad spectrum in terms of their life interests, sexual orientation (two are gay, one is transsexual), and levels of self-awareness. The common thread is that many of them were raised by white adoptive parents and grew up in communities where they had little contact with other Asians, much less Koreans. As a result, they often ended up feeling isolated within their families and communities, despite feeling that they very loved. The mere sensation of seeing people who look like them and feeling a kind of completeness within themselves is one of their most special take-aways from Korea. Another is the natural comradery, empathy, and bonding that develops between the five as they eat and drink together, get special tattoos, and unpack their adoptee experiences. They form a pack and we sense that they will be there to support each other long after they leave Korea. As many of these adoptees confide, they’ve walked a tight rope all their lives trying to please their adoptive parents and to fit in. This became increasingly difficult as they went through adolescence and into adulthood. In AKA Seoul, we experience their personal healing and see their complex identities emerge out of their interactions with each other and with their native culture. Albeit, they are all at various stages of processing their experiences and this impacts their coherency but this makes it feel real. Seeing this documentary at CAAMFest, where it will be followed up with a live discussion with at least two of the adoptees from the film, Dan Mathews and Min Matson, should be a very enriching experience. CAAMFest celebrates its 35th year in 2017 with a ten day festival—March 9-19— in San Francisco and Oakland that explores the shifting tides of Asian American culture. Formerly the San Francisco International Asian American Film Festival (SFIAAFF), CAAMFest expanded in 2013 beyond film to also include music and food from locales touched by Asian culture. A presentation of the non-profit media organization, CAAM (Center for Asian American Media), CAAMFest’s film offerings include cutting-edge dramas, unflinching documentaries and innovative short films. Throughout CAAM’s history, the organization has supported documentary films and filmmakers by both funding and co-producing films. This year’s festival will include 113 films and video— 22 feature narratives, 26 documentaries, 65 short films and videos. There will be 10 world premieres, 4 North American premieres, 3 US premieres, 14 West Coast premieres, 36 Bay Area premieres, and 1 special sneak preview. Celebrating CAAMFest’s 35th anniversary, this year’s Special Presentations will include a diverse lineup of local and international spotlights, interactive works, anniversary screenings that revisit films from the 1980’s and 90’s, a Pacific Islander showcase, community screenings and touching documentaries on the legacy of Japanese American Internment. To buy $20 tickets to Directions in Sound Friday, March 10, 9:30 PM at Gray Area (5 min walk from Alamo Drafthouse), featuring Dan Mathews (Dan AKA dan) and 4 other performers, click here. For information about CAAMFest 35, visit http://caamfest.com/2017/.